For the upcoming 2012 Summer Olympic Basketball Games there will be millions of tourists from around the world along with London residents moving throughout the amazing Capital of the England . There will be many people traveling to and from different events from all over the world to enjoy and participate in the 2012 Olympic Games. 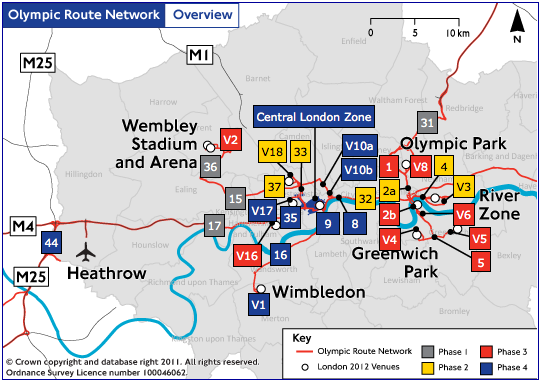 London along with the Olympic Delivery Authority and the London Organising Committee of the 2012 games has been planning and focused on providing safe, cost-effective and accessible transportation for visitors and participants of the 2012 Olympic Games that will be held in London. Be aware that there will be hundreds of thousands of people that will need transportation across the city with many events and celebrations will be taking place. London with help from many transportation specialists and expertise from major events such as the Notting Hill Carnival, London Marathon and have received help from previous cities around the world that has hosted the Olympic Games in the past. 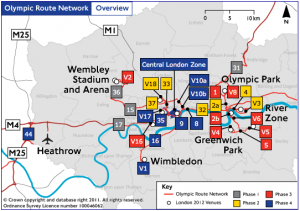 First Games Transport Limited, which is an authorized agent for the Olympic Delivery Authority is working with Mott MacDonald that will be assuring all transportation to and from events and also help bring the London 2012 Games experience to life. First Games Transport are offering many transport options. 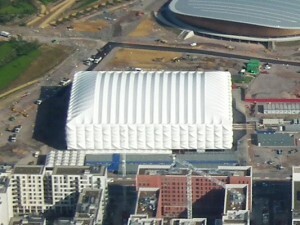 Options include coaches, accessible transport, private coach parking and Park & Ride options for the 2012 Games. The Olympic venues will be very busy with airport-style security and long lines. Participants are not to drive to venues and should plan book their transport early. there will be Park & Ride services for Olympic Park, Excel, Weymouth & Portland, Lee Valley White Water Centre, Hadleigh Farm, Eton Dorney and Greenwich Park. 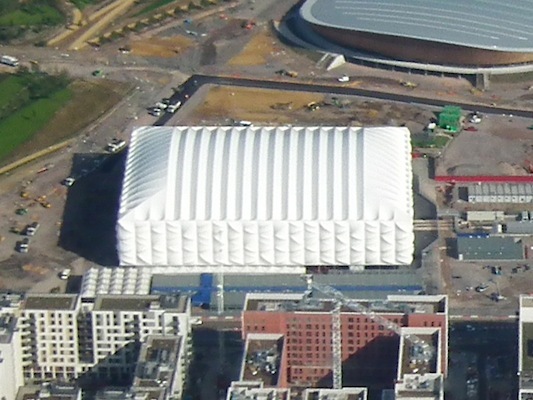 Coach services for participants travelling to Olympic Park from Kent and East Sussex will transfer at Ebbsfleet International station to the high speed Javelin rail service to Stratford International station. If you want to avoid the transfers the private coach operators will be taking and picking up groups at most venues. Off site secure parking will be available in Barking.